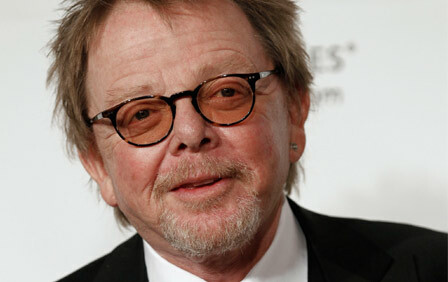 The President and Chairman of the Board of the American Society of Composers, Authors and Publishers (ASCAP), Paul Williams, will deliver a keynote interview at next year’s Midem in June 2015. 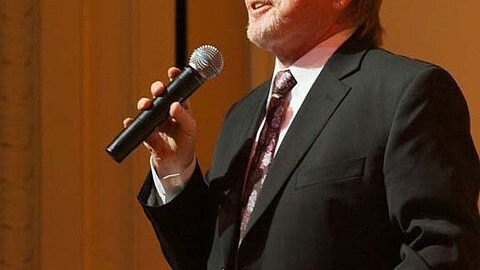 Williams is know to the broader public as a composer and actor, having written numerous hits for artists as diverse as Elvis Presley and Kermit the Frog. Since being elected head of ASCAP in 2009, he has been a tireless advocate for defending copyright both in the US and worldwide, leading delegations to Washington DC to meet with US policymakers and discuss creators’ rights. At Midem, Williams will provide his vision on the future of music licensing and the value of music today and how such value should be shared tomorrow. “Since Midem brings together the whole music and digital ecosystem, it is the ideal event to discuss innovative directions for the future of licensing. 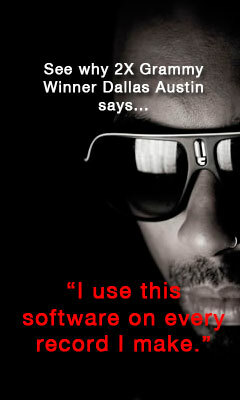 The creative contributions of songwriters and composers remain the foundation upon which the entire ecosystem is built. It is more important than ever that we work together to value music in a way that ensures a bright future for our entire industry,” said Williams. “We are thrilled to welcome Paul Williams as keynote interview of Midem 2015. Midem is the natural home for such legendary music creators, especially when they are as well-versed as Paul in the inner workings of the music business. His presence shows that the core industry is more than ever at the heart of Midem,” said Bruno Crolot, Director of Midem. William’s keynote session will be part of Midem Talks, the Midem plenary conference programme covering key topics for today’s music business. The other keynote speaker so far confirmed for Midem 2015 is Danae Ringelmann, Co-Founder and Chief Development Officer of Indiegogo, the world’s largest crowd-funding platform. Previous PostGhent film festival announces major film music seminarNext PostWhat’s it like working with Christopher Nolan?